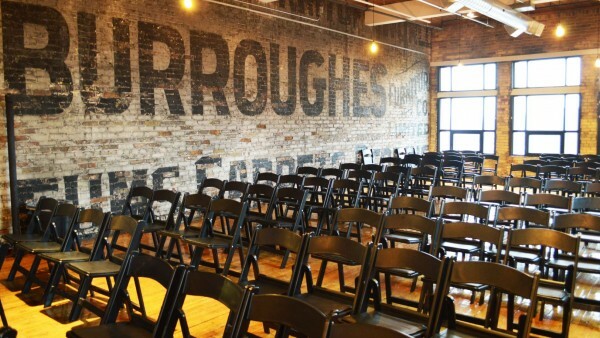 Originally built as a department store in 1907, the F.C. 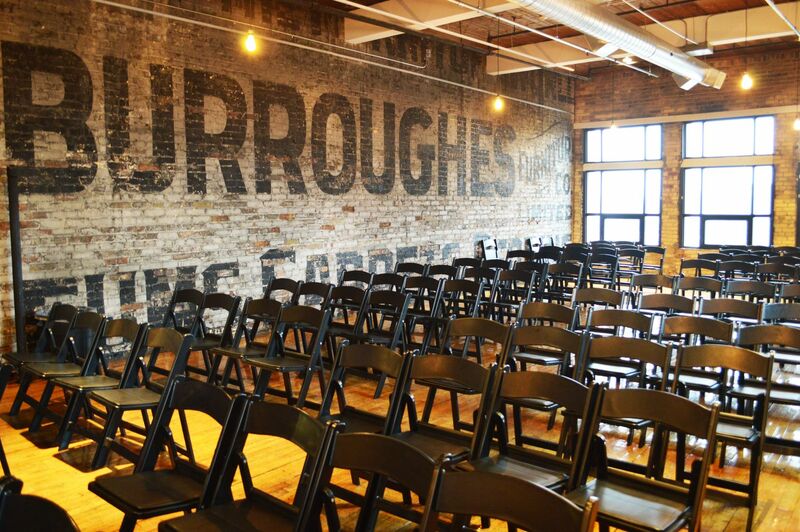 Burroughes Furniture Company had its flagship retail store located on Queen Street West. 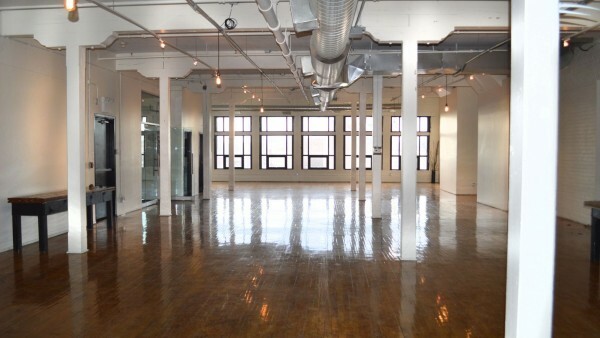 Renovated to preserve its character and named as a nod to its heritage, the building boasts restored elevators, wood detail and exposed brick. 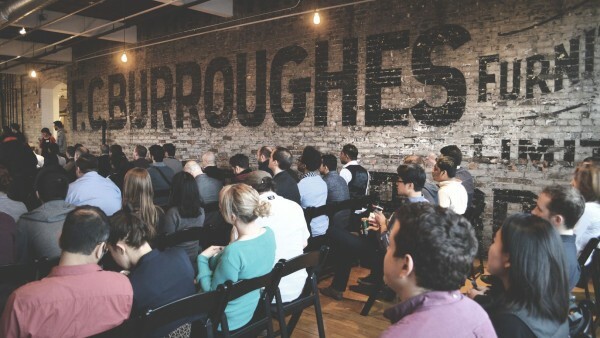 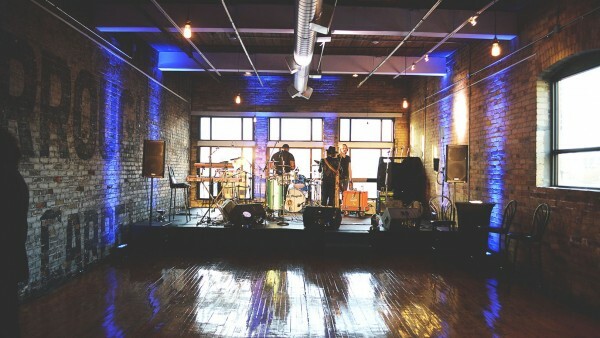 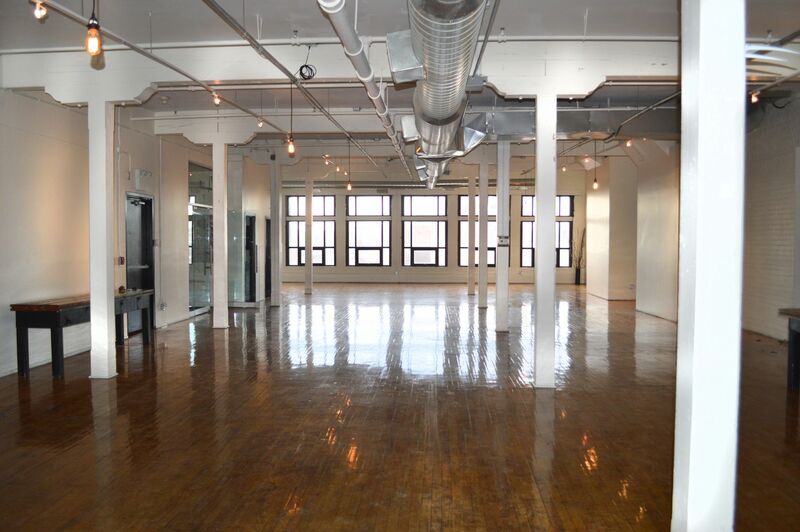 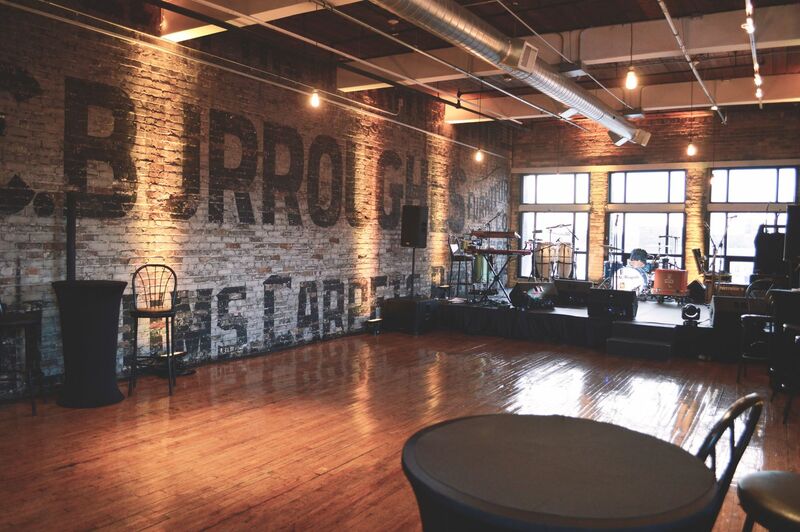 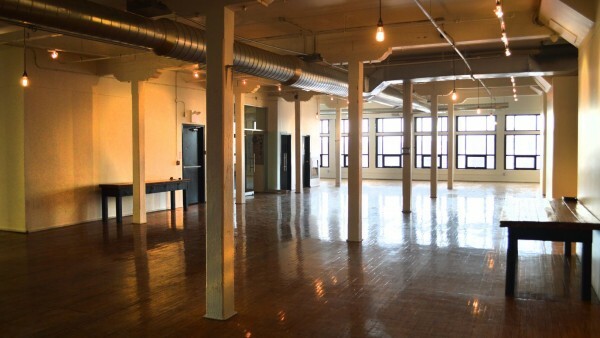 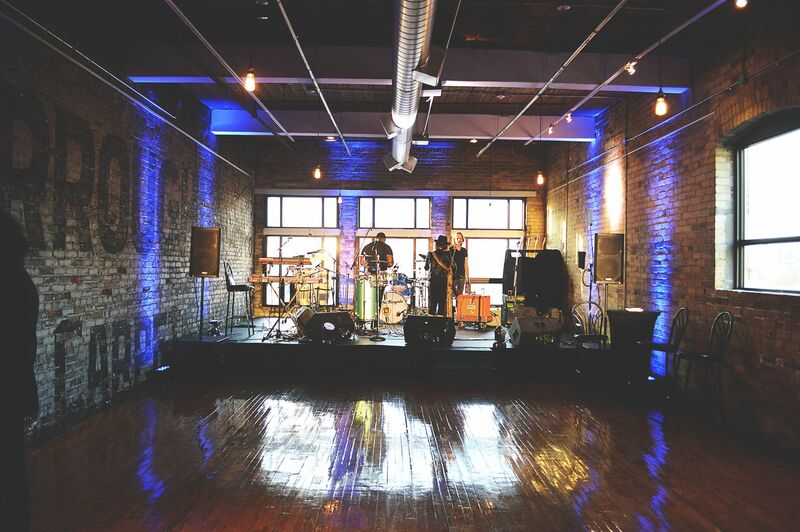 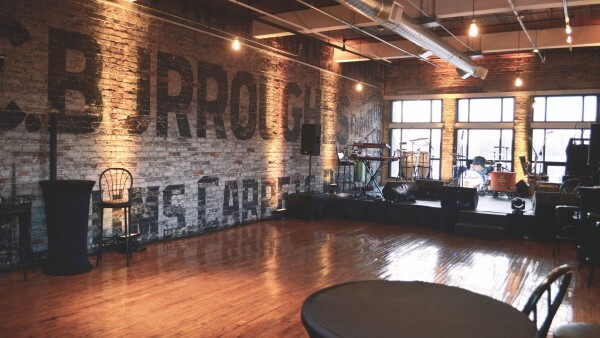 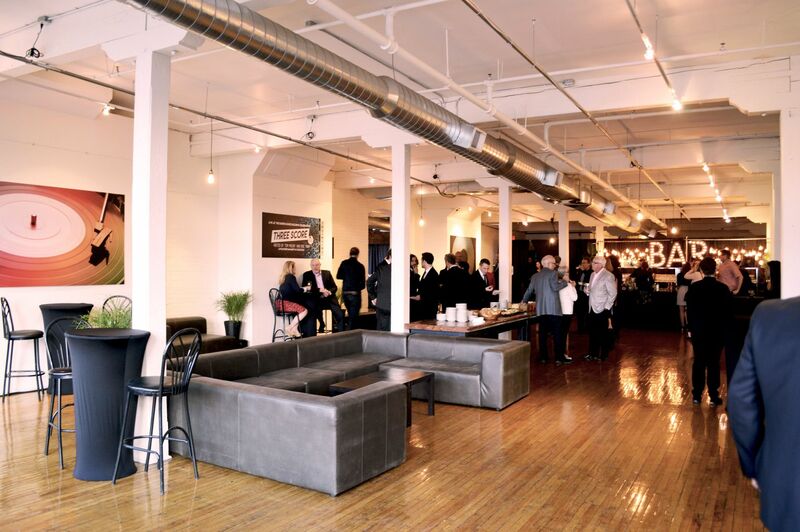 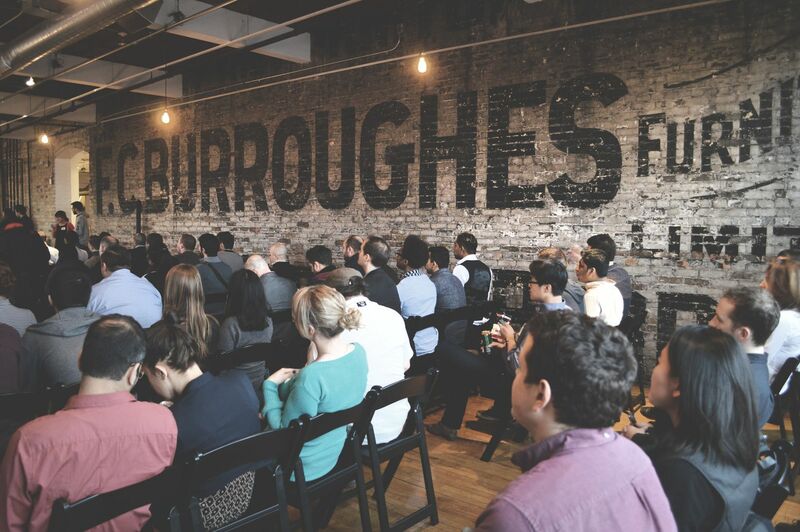 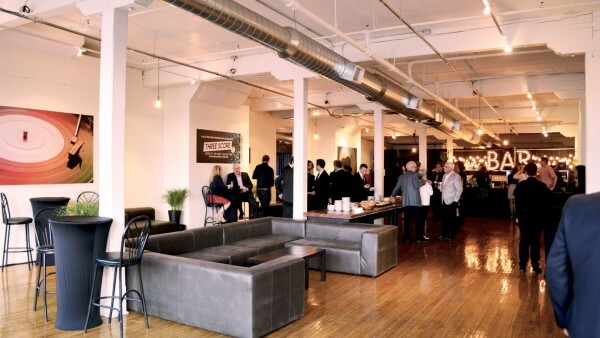 The Burroughes is a commercial space, but has two exclusive event venues. 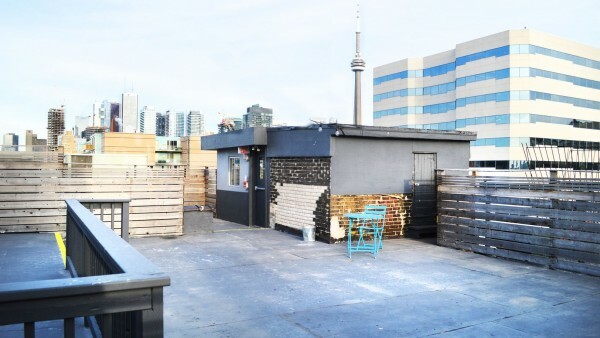 Both spaces are still very much considered a “hidden gem” in Toronto. 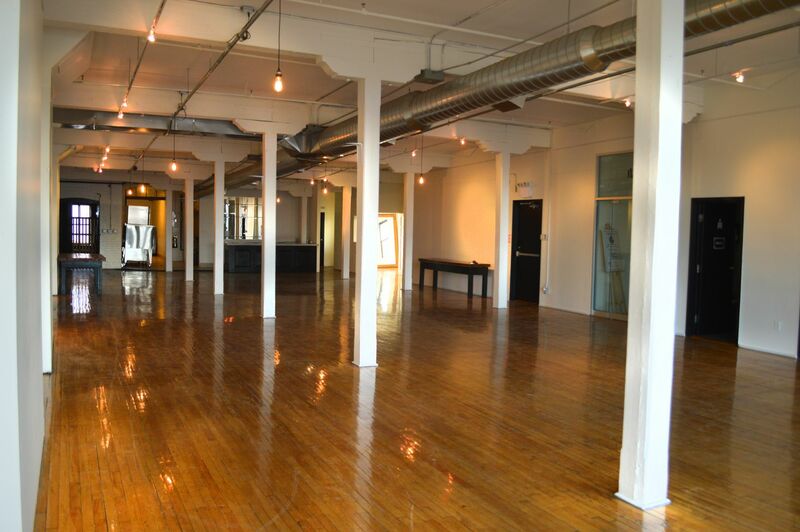 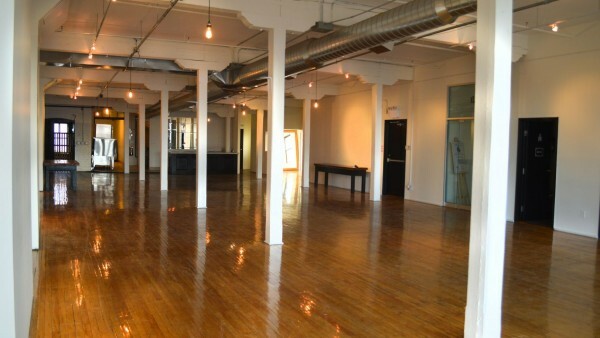 The 3rd floor of the building is the Gallery event space and has large windows over looking Queen West. 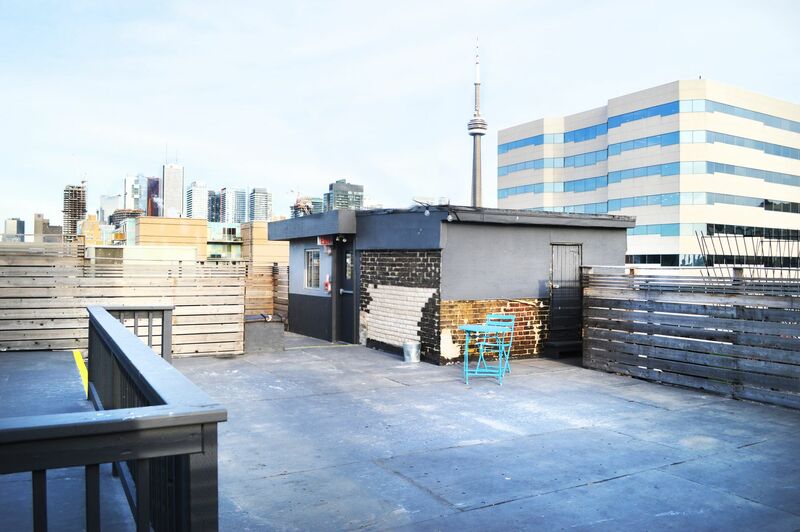 The Top of the Burroughes spans the entire 6th floor of the building with access to the Terrace on the rooftop, offering an amazing view of Toronto’s skyline. 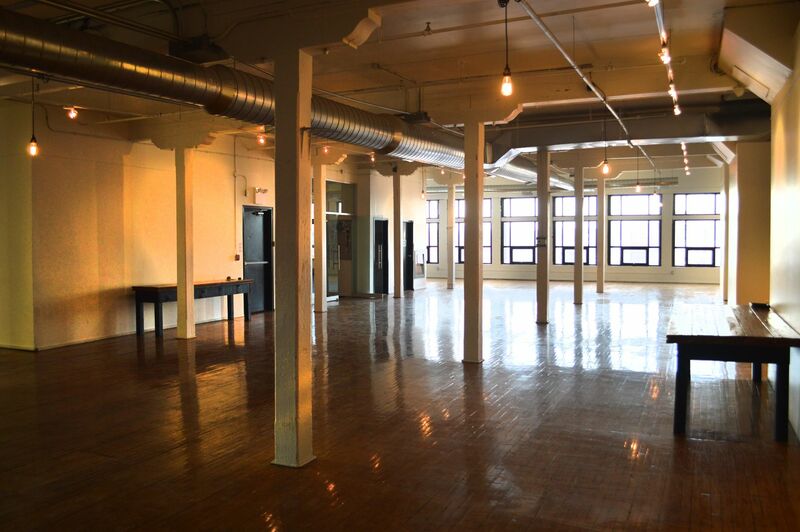 Renovated to preserve its character and named as a nod to its heritage, the building boasts restored elevators, wood detail and exposed brick.